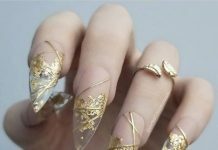 Planning to get a tempting and sweet nail art design for yourself? Then, I have just “the” thing for you. 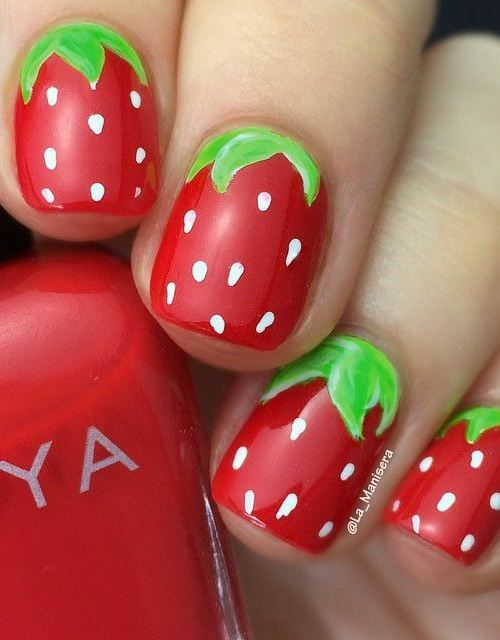 Strawberry nail art designs are as delicious as the real thing. The fruit itself is rich in the color pink or red so the base polish is solid and something you won’t be worried about. If you are a teenager, you can choose the pink shade while the red one is more appropriate for the more mature ladies. It has a natural polka dot design which you can apply if you want your nails to go classical or retro. The sepals can also be accessorized with colored glue or plastic to create a 3D fruit effect. 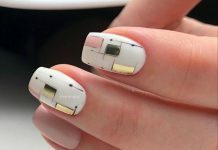 The fruit design can also be incorporated into other patterns to create unique nail arts just for you. Personally, I love the taste of strawberries, the fruit and the processed ones like juices and creams. 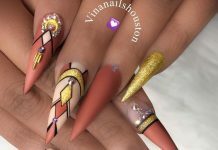 These nail art inspiration will definitely put itself into my top list of favorites not just because it is cute and trendy, but mainly because it is pink and I really do love the color pink. How about you guys? Hope you like the 30 Strawberry Nail Art Ideas collection below.